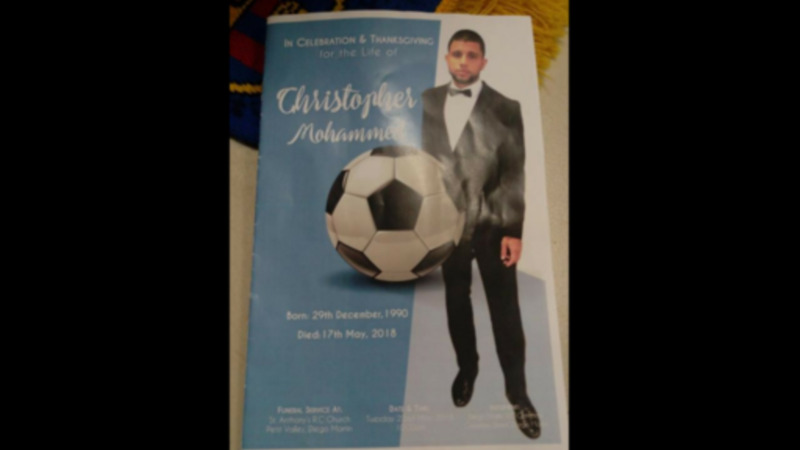 Kamla calls on Rowley to take action on crime: How many more must die? 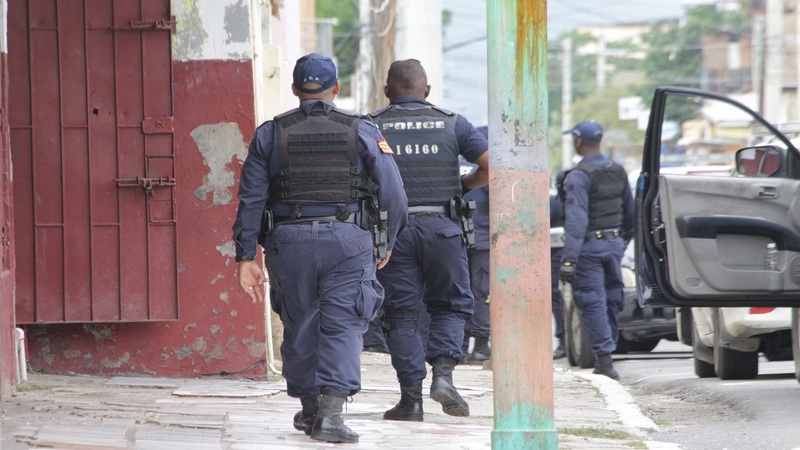 Opposition Leader Kamla Persad-Bissessar has called on Prime Minister Dr. Keith Rowley to do his job and take action to deal with this country’s spiralling crime situation. She made the comment at the funeral service of 19-year-old Eric Ganesh on Thursday. 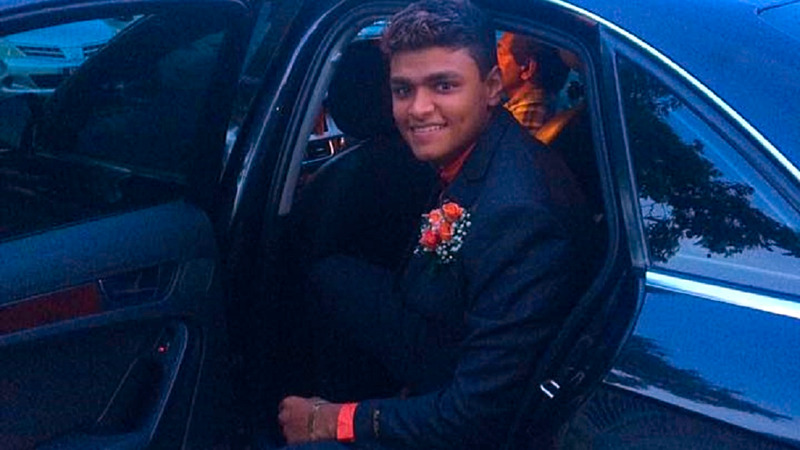 Ganesh was shot and killed near his home on Saturday night. Speaking with reporters, she urged the government to address the crime situation. The Opposition Leader said if the government can’t do their job they must get out of office. 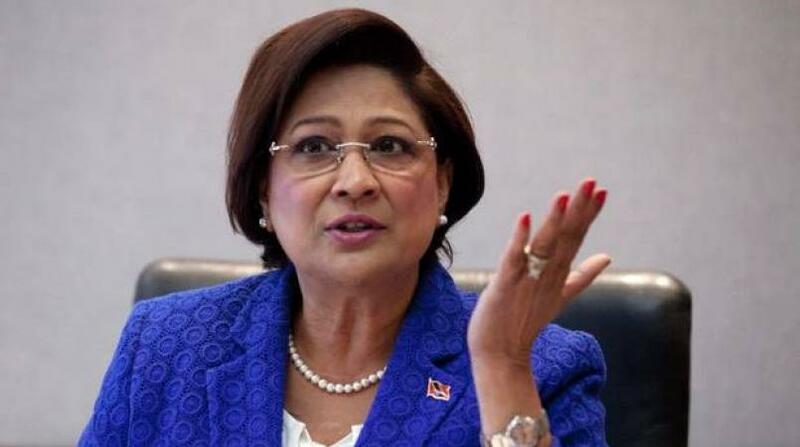 “The time has come where we say enough is enough, this Government has failed, they cannot do their job effectively and they must get out of office,” Mrs. Persad-Bissessar said. She also noted that the passage of the Anti-gang legislation has failed to help.